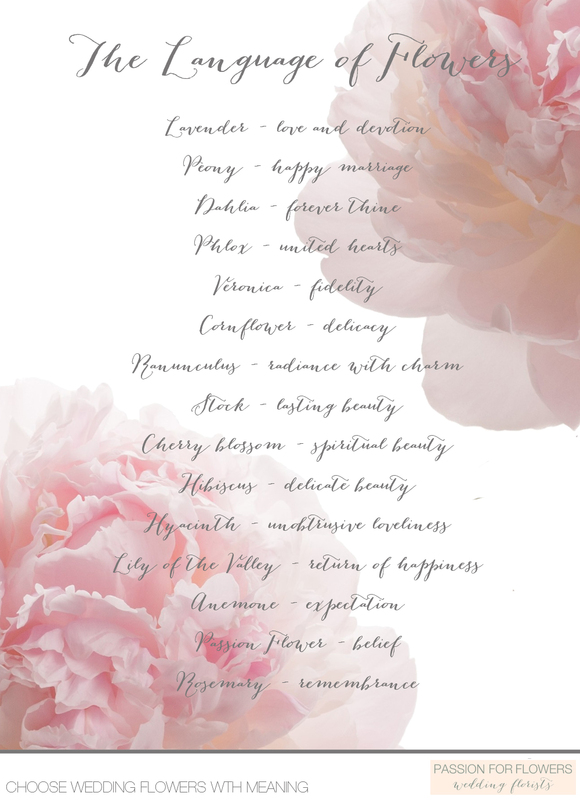 Do you know the meanings of different flowers? It’s not just red roses that symobolise love, there are a multitude of flowers that can express special romantic sentiments. It is a lovely touch to include a meaningful flower within your bouquet or elsewhere at your wedding. For example rosemary symbolises remembrance, have delicate sprigs of rosemary in your bridal bouquet if there is a special loved that will be in your thoughts as you walk down the aisle. 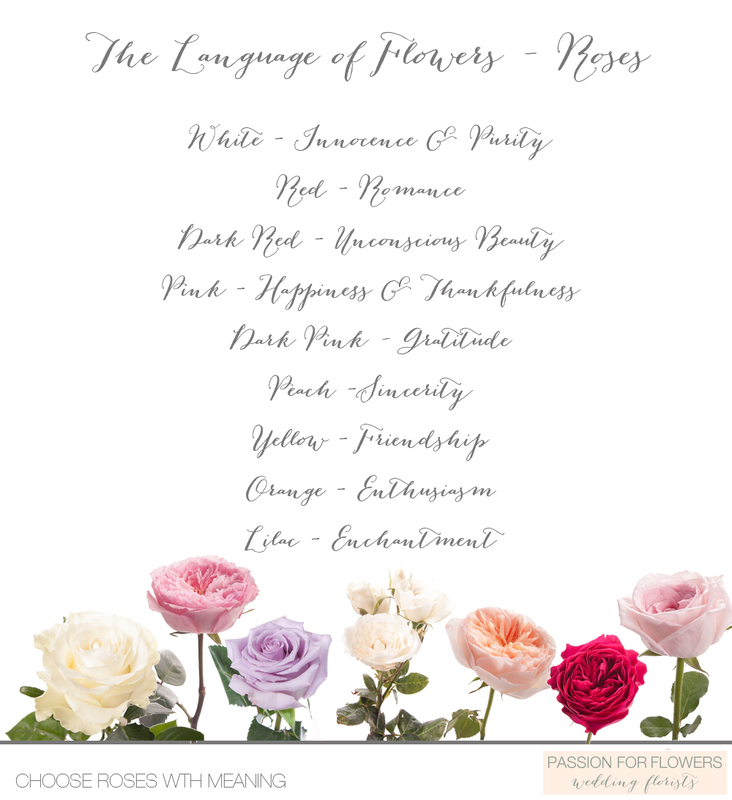 For roses, different coloured roses have different meanings, see below to understand what your wedding roses symbolise.